Summary: The southern hairy-nose wombat is smaller than other wombats but is stocky, robust and the proud state emblem of South Australia. 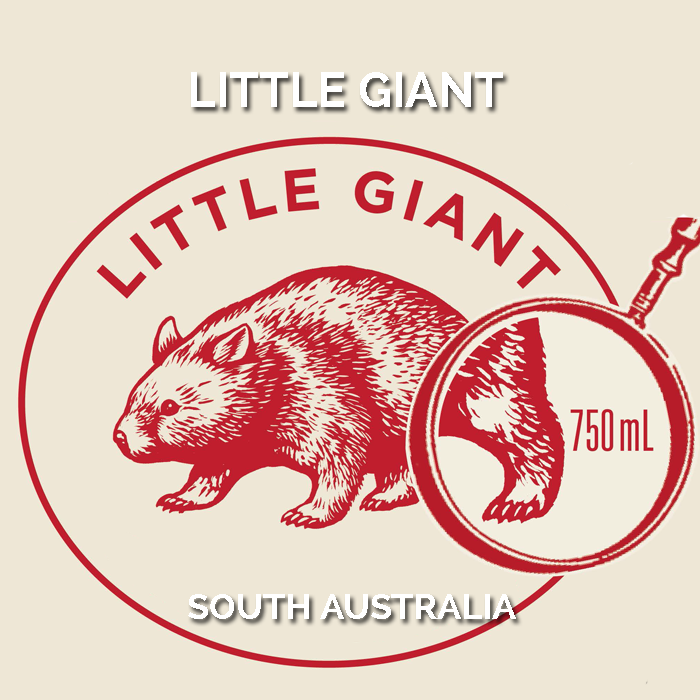 Like the might of the little wombat, Little Giant is crafted from premium regional South Australian fruit from established vineyards that deliver character and interest well above their size and weight. 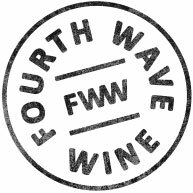 Hand-crafted and made with minimal additions and preservatives, these are wines made of the vineyard. The grapes are picked at optimal ripeness, minimally handled in the winery and fruit vibrancy is not hidden by non-essential artefact. Seeking first and foremost fruit expression, drinkability and to be a great accompaniment to food. Don’t let the size fool you, these are wines you’ll want to drink. Winemaking: Little Giant Grenache was crafted from a combination of older and younger vine Grenache vineyards within Seaview and Willunga. Small 3-5 tonne batches of high quality hand-picked fruit were fermented separately in open top fermenters. Minimal daily plunging ensued to gently build colour and the tannin profile without over extraction before being transferred partially to older oak and the remainder to stainless steel tank for maturation prior to blending and bottling. 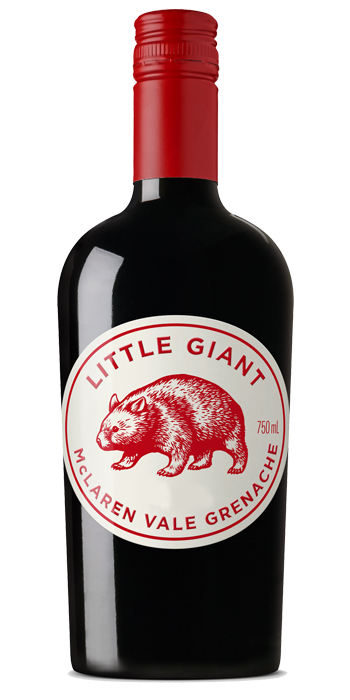 Tasting Note: This is modern, fine and flavoursome Grenache wine that is both mouth-filling yet of moderate weight and with terrific intensity. Youthful red and dark berry fruit enclosed in tight-knit tannins and driven long by berries, vanilla and fresh spice flavours.